The feeding of the 5000 is the only story — other than Jesus’ last week on earth — which is found in all 4 gospels. It is mentioned in several other passages as well. Even though it’s part of a familiar story, this question is one of the more obscure questions that we’ll cover. 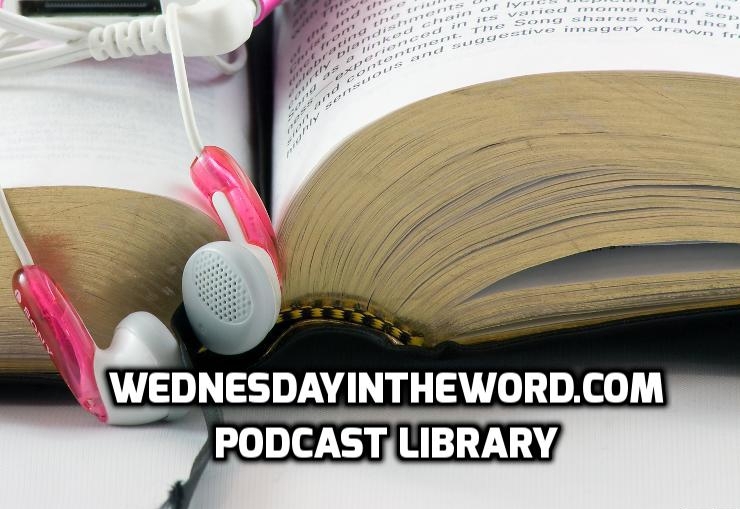 About Krisan Marotta: Krisan Marotta is the main teacher for the Wednesday in the Word podcast. In addition to being a life-long Bible teacher and long time Women's Ministry Director, she is dances with the Skyline Country Cloggers and loves being a grandmother!